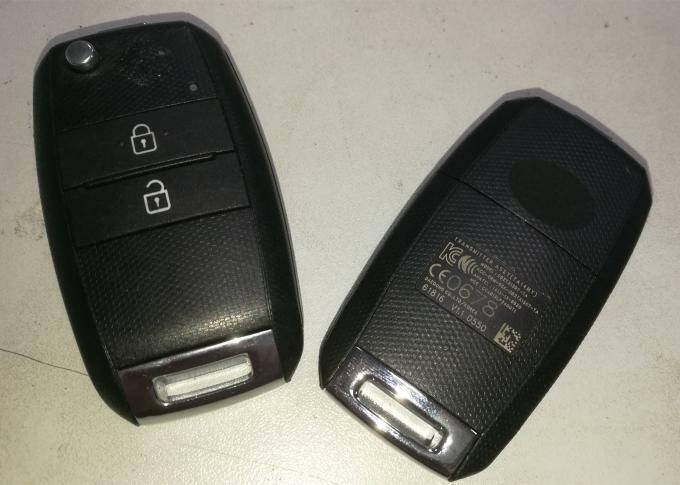 This remote will need programmed to the vehicle before it will work with the vehicle. Some remotes can be programmed by you while others require diagnostic programming that can only be done by a locksmith or dealer . All of our items are ready to ship from our parts warehouse. Each item is thoroughly inspected and tested to ensure if arrives free of defects and in working condition. Make sure you match FCC ID or part number with current number. 1. This item is a remote. 2. There is interior (remote/electronics/transponder chip)unit inside. Contact us at the first time if there is any quality problem , and you could send it back to us if there is any quality problem , we will give you a good solution to solve it. It's fit American car key.